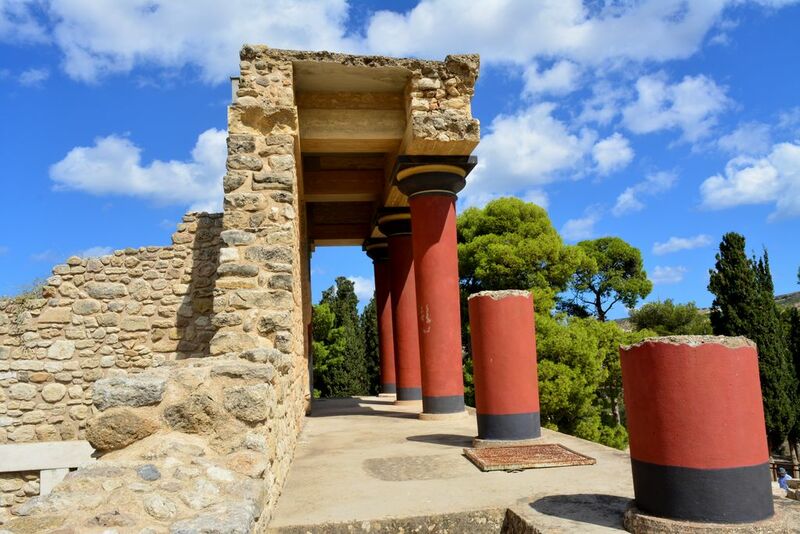 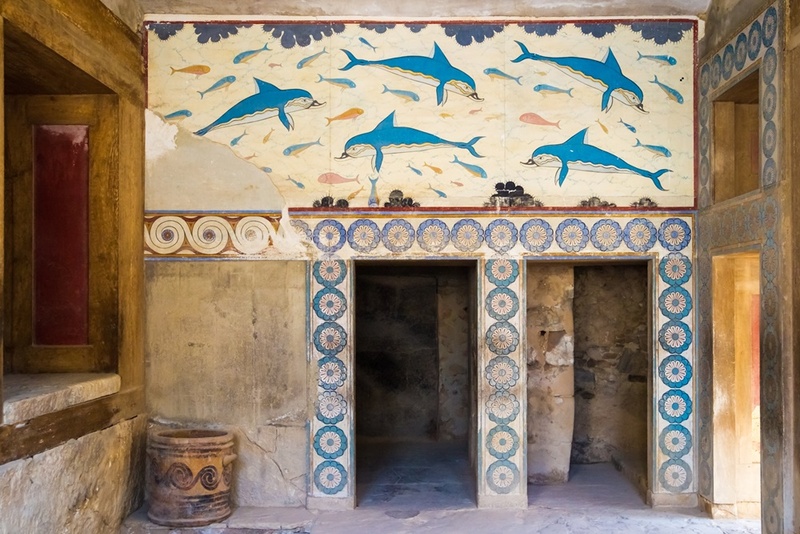 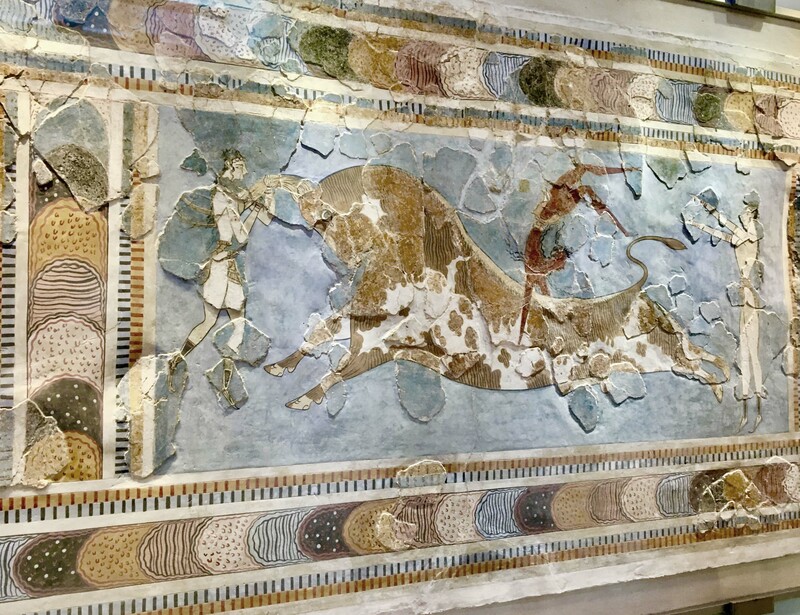 This is a guided tour to the most famous palace in Crete and the center of Minoan civilisation, which dates back to 4.500 B.C. 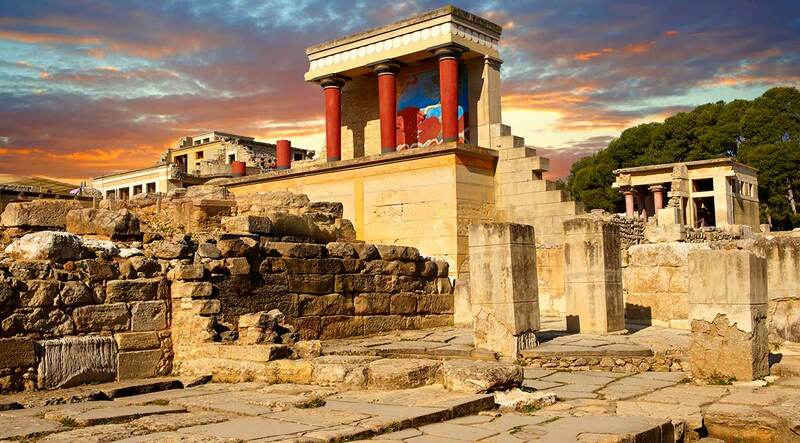 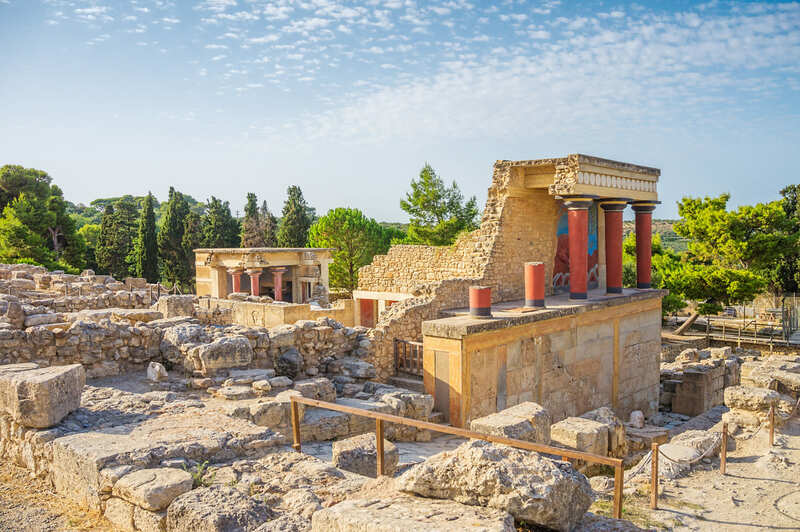 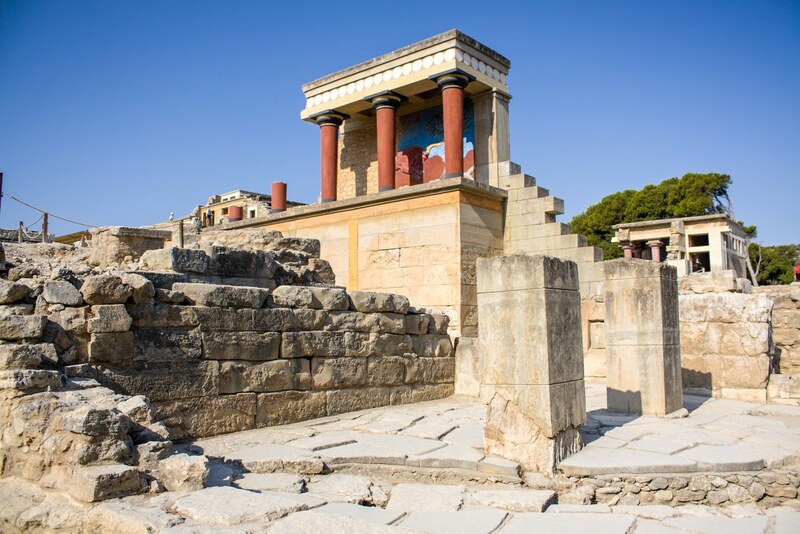 Even though the initial settlement dates back to 7.000 B.C., Knossos is the earliest city in Europe and capital of Minoan Crete. 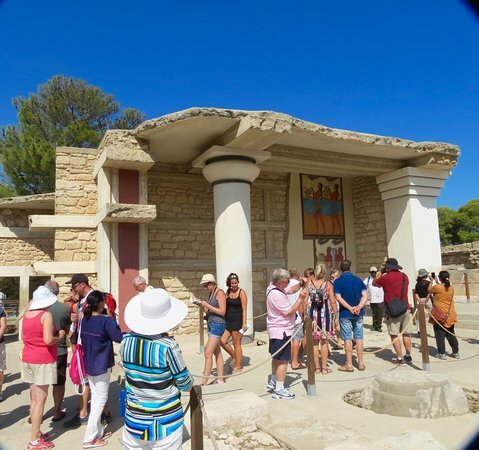 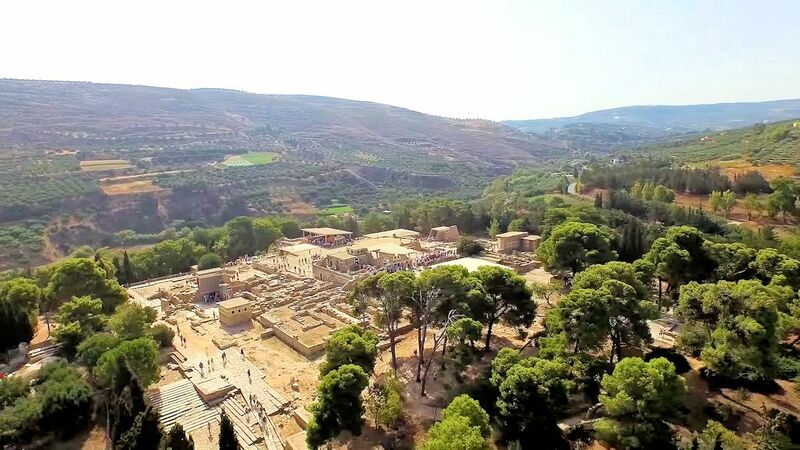 Knossos flourished for approximately two thousand years. 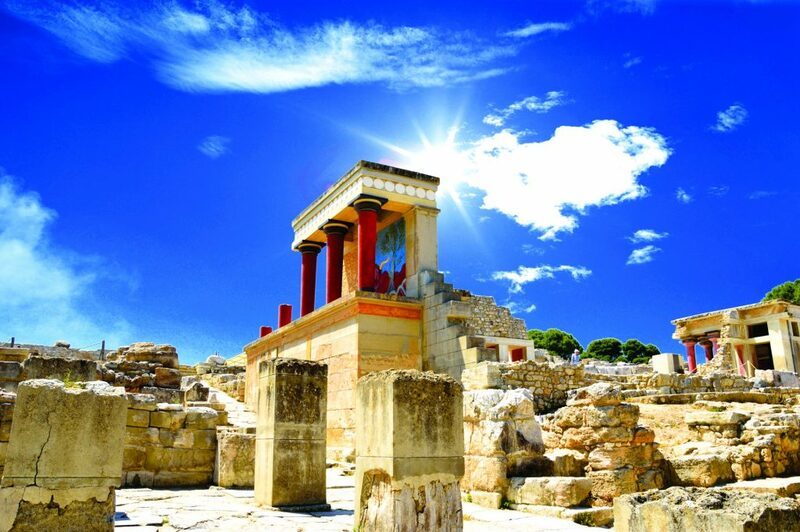 It had large palace buildings, extensive workshop installations and luxurious rock-cut caves and tholos tombs. 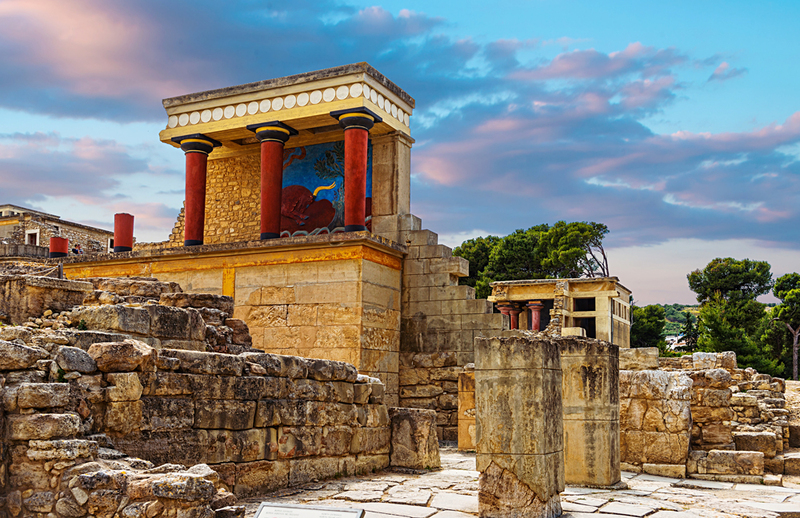 According to tradition, it was the seat of the legendary king Minos and birthplace of amazing stories such as the Labyrinth with the Minotaur and the story of Daidalos and Icaros! 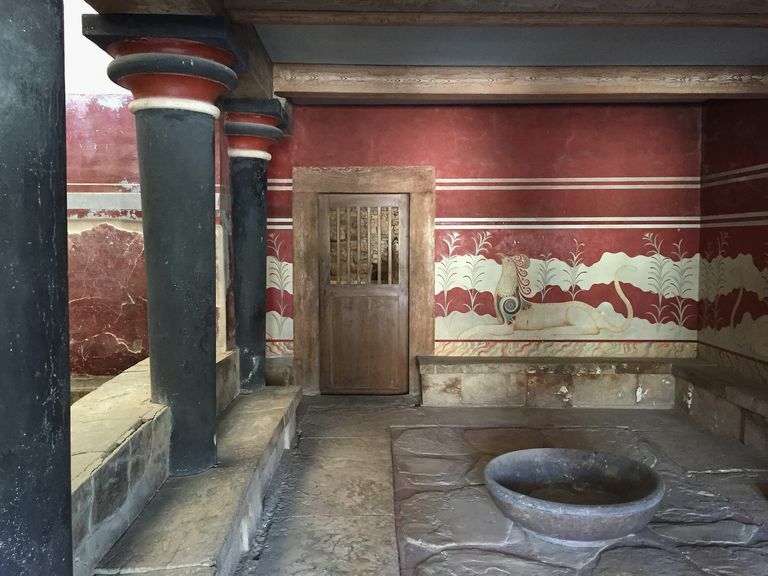 Notes: No lunch included. 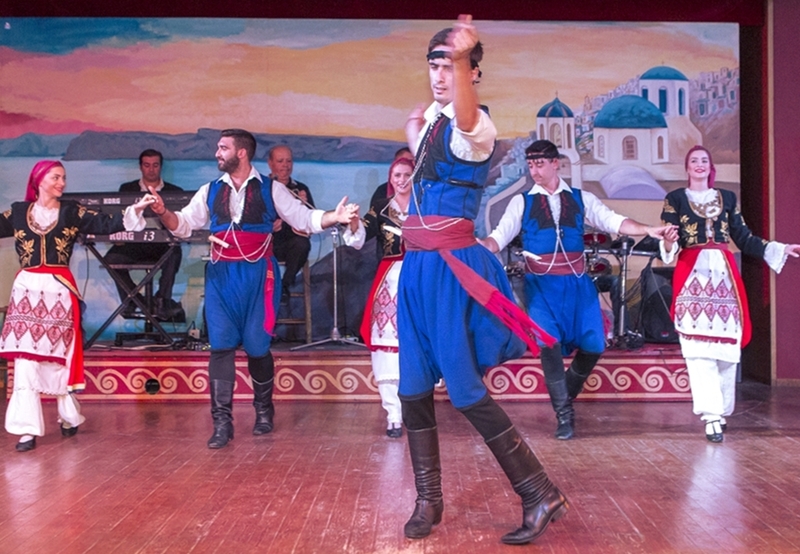 Includes official guide.